Back in 2010 when Codemasters released their first F1 game for the Playstation 3, Andreas and Patrick met online and raced against the fastest guys at that time. After just one year they decided to found a german based community where everyone was able to race a whole year in the so called “Pure Racing League”. More than 15 drivers showed up every second weekend to have great fights against each other. With having almost every driver within one second, the Pure Racing League was on the highest level compared to many other leagues. After racing for 2 years in F1 2012 and F1 2013 the drivers were disappointed by the new racing game and searched for a more realistic simulation with better competition. 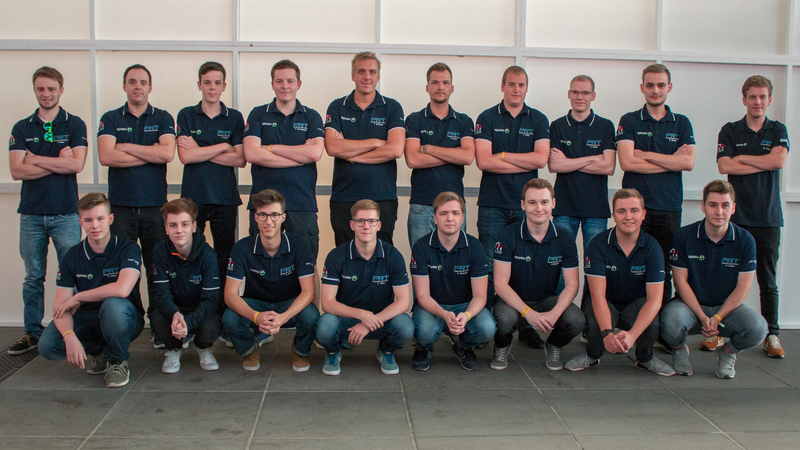 In July 2013 some drivers, including Patrick and Andreas, left the Pure Racing League to continue racing on iRacing.com as the “Pure Racing Team”. The contact to all the other drivers never stopped so time after time the PRT on iRacing grow since many members switched from their PS3 to a PC. Since 2013 the drivers of the Pure Racing Team basically work every day to reach their goals for each season and year. But it is not only the hard work that made the PRT to what it is now. It also is the friendship the drivers have to each other. The difference between a good and a great driver definitely depends on the ability to be a teamplayer. With top results in almost every important race, the Pure Racing Team belongs to the best and most consistent simracing teams in the world.